Astrologer Maharaj Kapil Sharma is blessed with religious intellect and rich moral values from his birth. His grandfather Sadguru swami shri shambhu ram babaji was a very famous Astrologer. His authority was worth famous in his time. 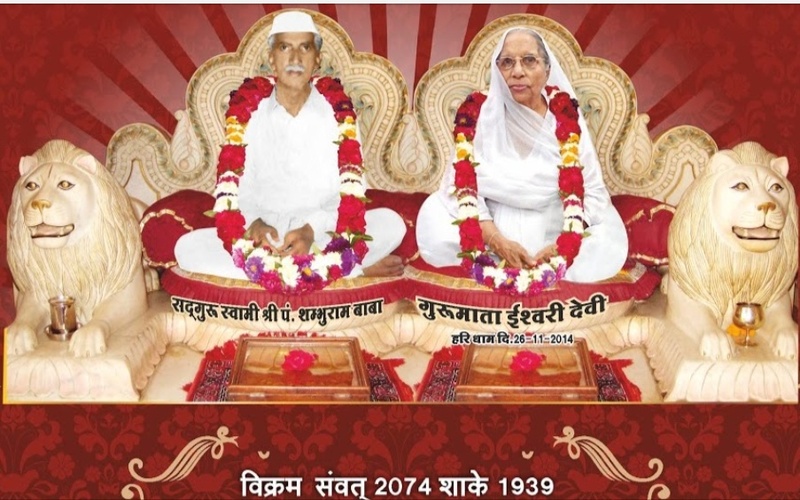 After being completely absorbed with lesson taught by grandfather followed by intense training under Mentor sadguru swami umesh ji maharaj mumbai and Guru maa ishwari devi’s blessing, Astrologer Maharaj kapil Sharma from the age of seven years started working on astrology and Vedic Rituals. Astrologer Maharaj kapil Sharma never considered Astrology as a scripture or religious thing. He always believed there is something more than this. Astrology is a ‘Science’. His style of understanding the planetary position & their impact in human’s life is purely scientific which attracts the present generation. As it connects with their ‘logical’ thinking Today not only from India but people from far flung places like USA, Singapore, Canada and Australia comes to him to get the solutions for problems related to their business and family Astrology relations.He also visited manila, cube phillippiness, Singapore, Malaysia, Indonesia, Bali, Uganda-southafrica, bangkok, Dubai . Astrologer Maharaj kapil Sharma is also popular among Indian Film Industry celebrities for their career guidance & film predictions. The vision of Astrologer Maharaj kapil Sharma’s life is to resolve the problems of people with this scientific boon called ‘Astrology’. He also wanted to overcome the cliché notions in society about astrology. He does not give just the solution of problems but also explains the logical & scientific connection of it. So why wait? Let your life also enjoy this lifetime experience of knowing the future with this magical science!! !